We take pride in enabling research and driving evidence-based innovation. 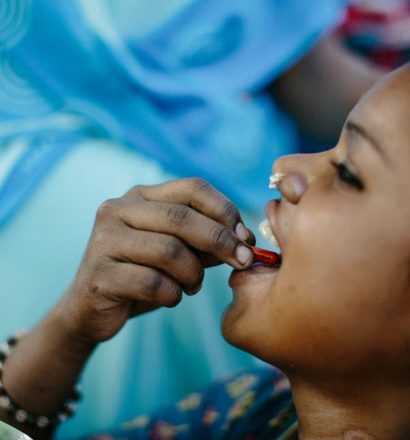 A recent, major, breakthrough provides hope that stopping leprosy is coming within reach. It will take joint effort but we have the ambition to continue until No Leprosy Remains. Stop the transmission of leprosy! 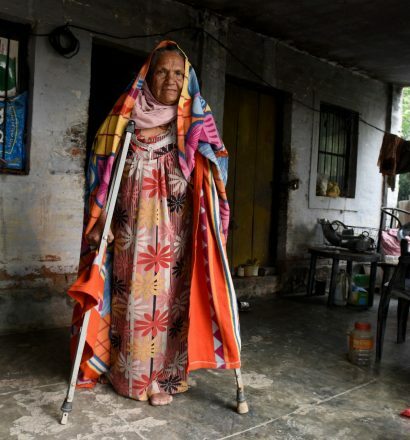 Even today, leprosy causes disability and social exclusion. The disease affects millions of lives. NLR focuses on the four most pressing issues standing in the way of a leprosy-free world. 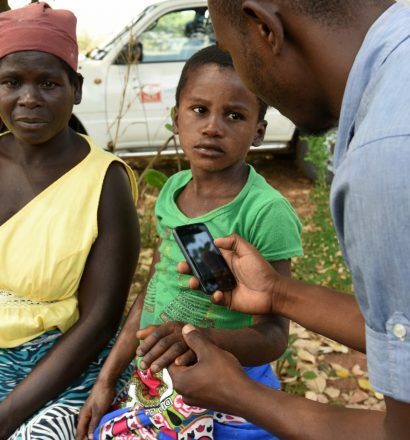 On March 12th the NLR SkinApp has won the Apps award at the International Society for Neglected Tropical Diseases Festival co-hosted by the Wellcome Trust in London. The SkinApp was especially praised for “the strong commitment to strengthening primary healthcare through mHealth, the development of innovative treatment paradigms focusing on skin health interventions, and the dedication to strong national and international partnerships”.